Growing your own organic food has so many benefits: it is relaxing and destressing, it gives you a sense of accomplishment, it tastes better than store-bought produce, but most importantly it is the healthiest choice for both you and the planet. The movement towards greater food awareness and environmentally consciousness lifestyles is growing. People are realizing that convenience food is making them and the planet sick. Growing your own food takes the guess work out of figuring out what you are consuming. 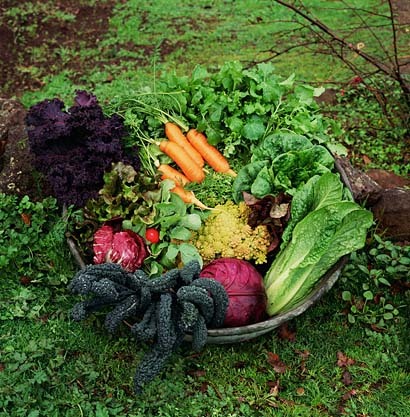 So what do you need to make sure you have to start an organic vegetable garden? You”ll find some very useful tips and information here for getting started. Location, Size & Style: Choosing where to start your garden is a vital key to your success as a gardener. Vegetable gardens will need several hours of sun exposure everyday ( a minimum of six hours), so make sure the area you pick meets that requirement. Decide about how big you want your garden to be and if you want to plant in traditional row-style (less yield) or grow in raised garden beds (more yield). You can also plant in containers if space is an issue. Get rid of any weeds before you set to work. 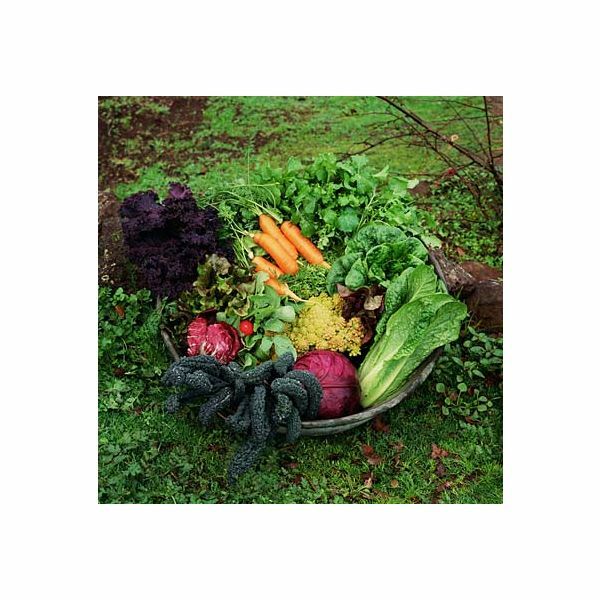 Healthy soil: For your vegetables to thrive you will need to ensure that you have healthy soil. Healthy soil is usually dark in color and has a pH between 5.5 and 7.5. You can have your soil tested to see how healthy it is, and go from there (call your local Cooperative Extension Service for more information on getting your soil tested). 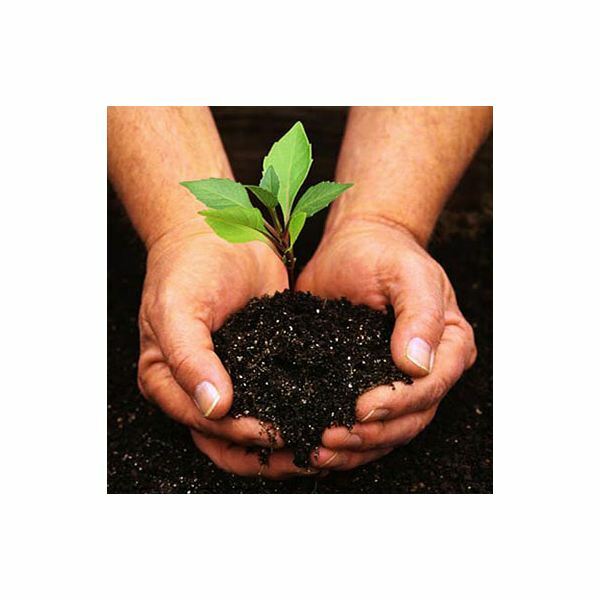 Either way, you will continuously add organic material to your garden such as compost. Food compost or organic fertilizers: By using your food scraps and green garden waste to make compost you will be creating some of the nutrient-rich soil and shouldn’t need to add any fertilizers. However, if you prefer not to compost your food scraps then you can use an all-purpose organic fertilizer. Beneficial bugs: Not all bugs are pests and even the pesty ones don’t need the use of chemicals to solve the problem. Sometimes you can simply spray bugs off with your hose or hand-pick them off. But you can also enlist the help of bugs that are friends of your garden like ladybugs and earthworms (who will enrich the soil too). 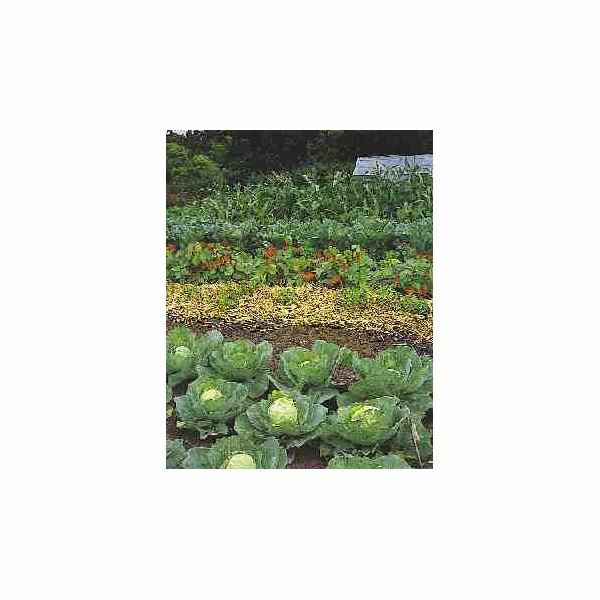 What to plant: Find out what vegetables grow best in your area by contacting an expert at your local nursery or visiting the American Horticulture Society’s (AHS) Master Gardener’s website. The AHS website has a wealth of information and if you live in the United States you can learn about growing information specific to your state. To visit the AHS website click on the link in the resources section below. It is quite the miracle to watch something grow- something that you helped nurture. In our fast-paced world heading out to tend to your own garden can ground you and calm you; let it be your zen time. But don’t feel it’s a project you must take on all by yourself. If you are a parent gardening as a family has rewards that go well beyond what can be put into words here. But you can imagine the bonding and life lessons your children could gain from gardening with you, not to mention the simple joy of tasting the juicy, exquisite vegetables that they helped grow. We could all stand to get “back to the basics” in our efforts progress forward. The results will be a planet that is greener, healthier, just like you will be.